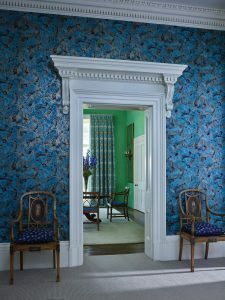 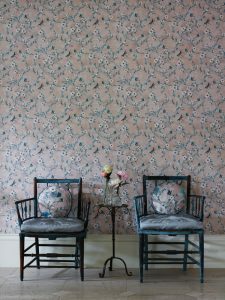 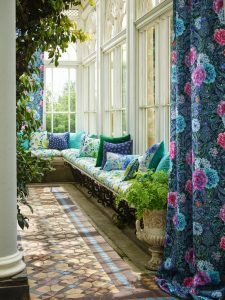 Polly Wreford’s and Portland Mitchell’s interior shoot for Neptune showcasing their 2018 Stories. 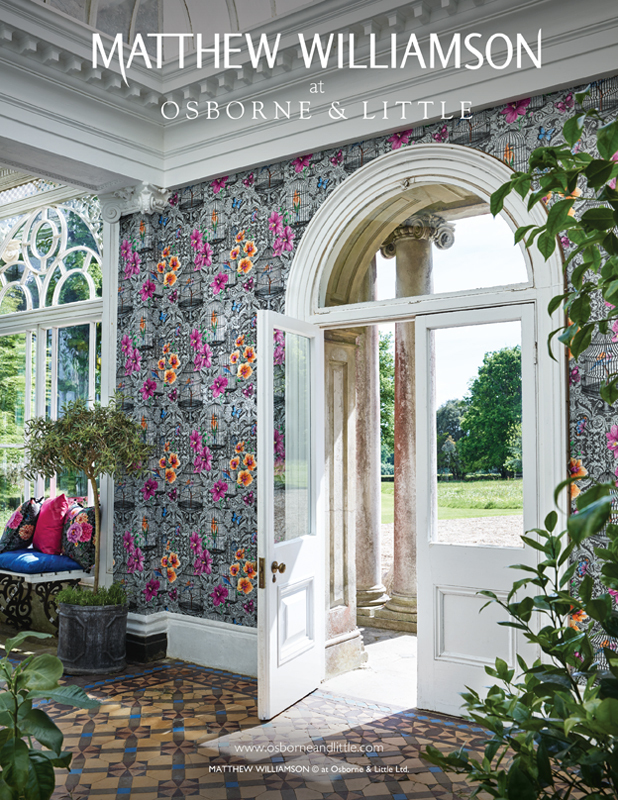 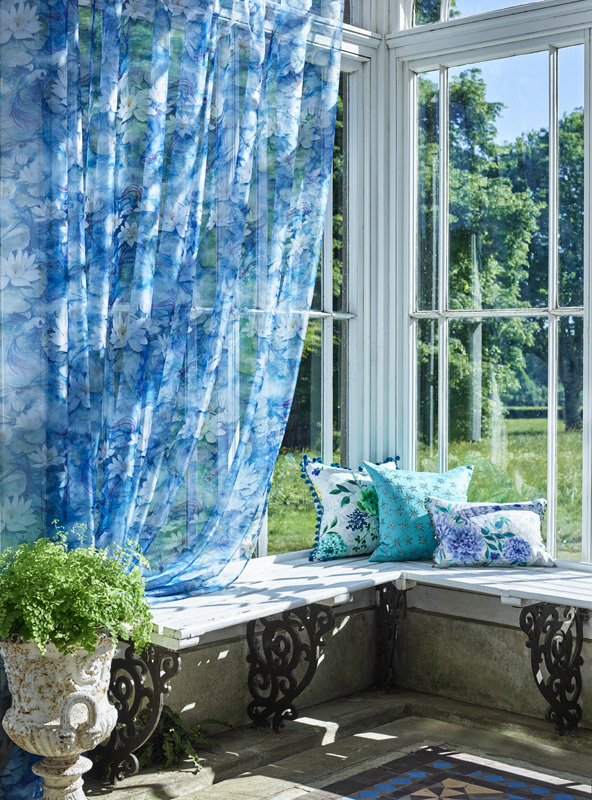 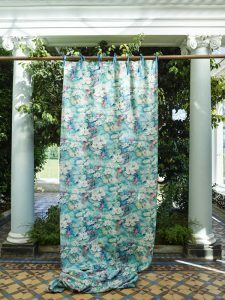 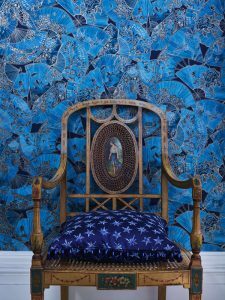 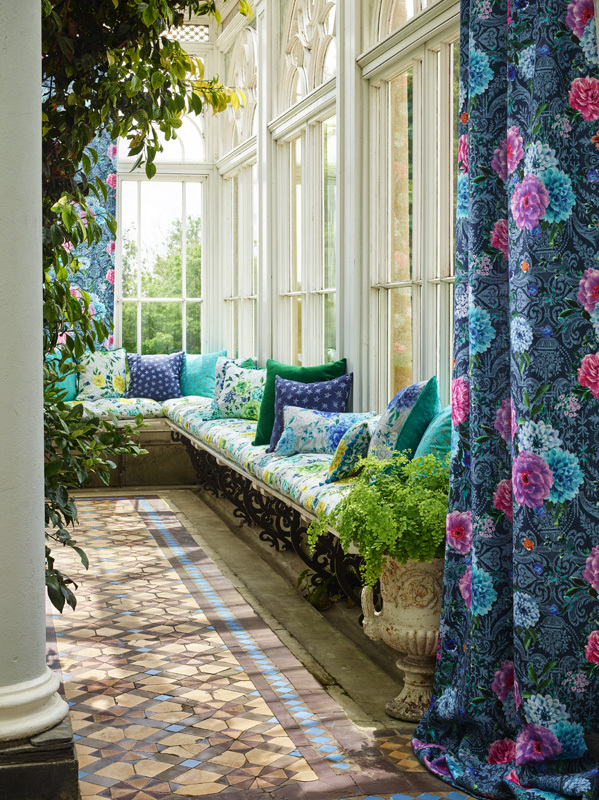 Chris Everard shot the new collections by Matthew Williamson for Osborne & Little. 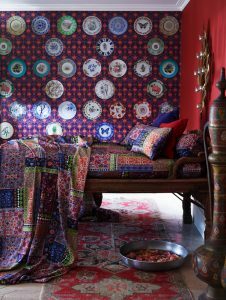 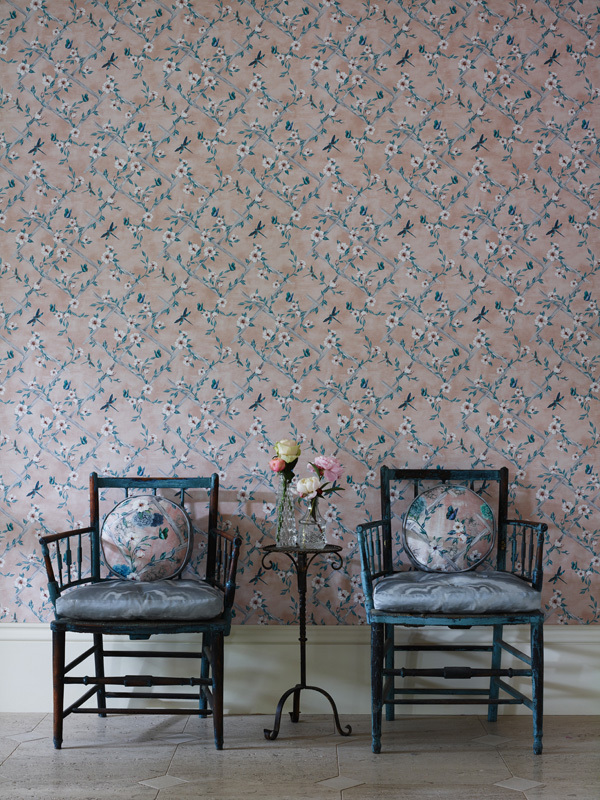 Styling by Helen McCarthy and Clare Lloyd.